1997 Mazda MX-5 Miata Base for sale at Blue Bell Motorcars in Blue Bell, Pennsylvania! 49K miles, No Accidents, Fully Serviced with 4 New Tires, Timing Belt done at 48K miles, New Spark Plugs, and New PA Inspection. Hard Top included. You must see this car in person to appreciate it. This Mazda Miata is the roadster darling of the car enthusiast community. Everyone seems to love the little things for their balance, affordability, and enjoyable driving experience. If you're interested in a perfect, first-generation Mazda Miata, you'll know that finding one isn't especially easy -- largely because basically every Miata was purchased to drive, and most owners did exactly that, with few storing the car away for preservation. This one, however, is an exception. The big question for potential buyers is: What now? Do you buy it and drive it like a new car? Or do you store it away, keeping miles ridiculously low, hoping someday a rare, perfect Miata will be worth many multiples of its current price? We say enjoy it and drive it to its fullest ! 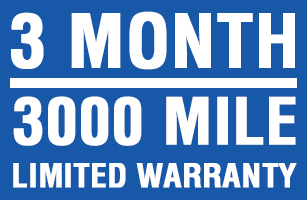 We even include a 3 month / 3000 mile warranty for Worry-Free driving. 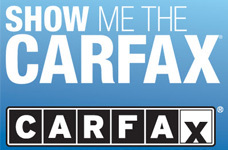 Call STUART at 610-272-0200 to check this Miata out, you won't be disappointed.